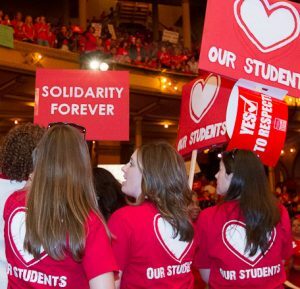 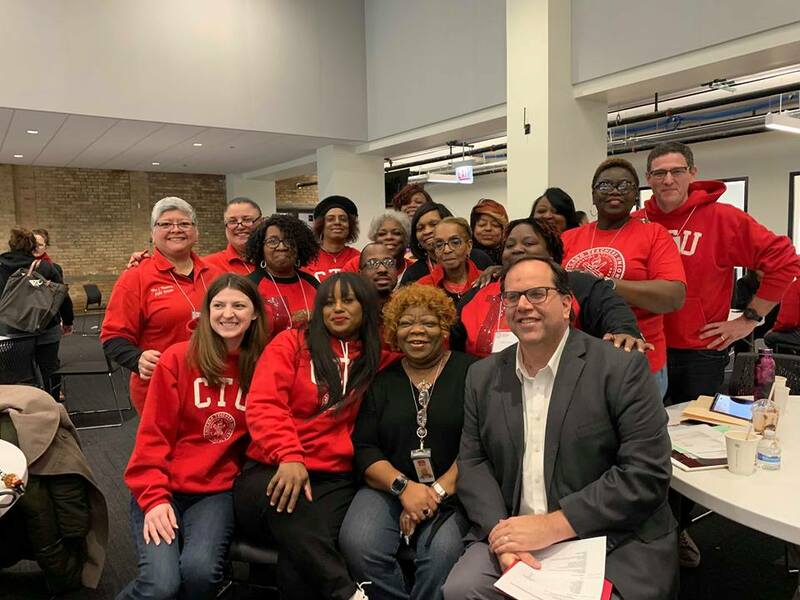 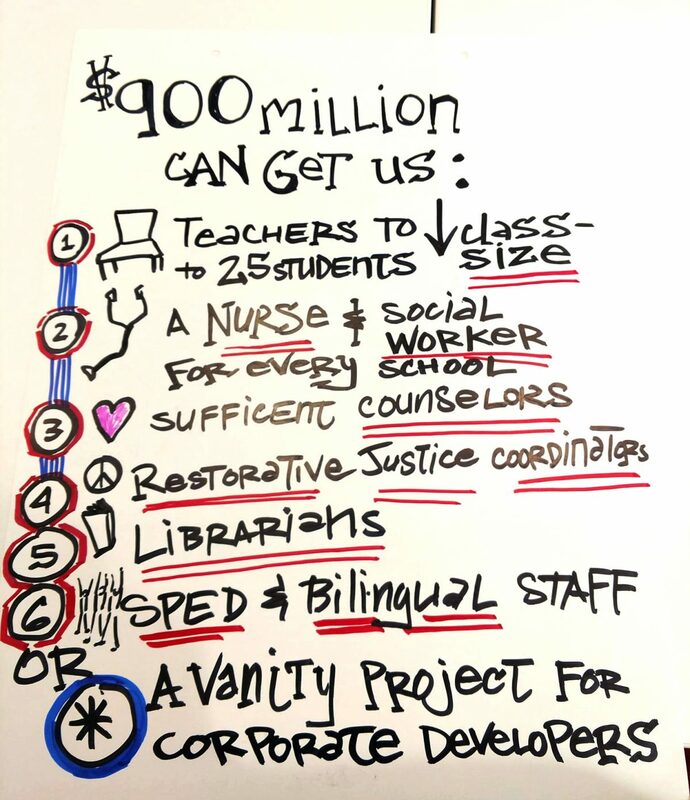 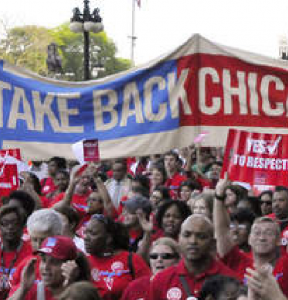 CTU President Jesse Sharkey with a bargaining update for our rank-and-file members, and an overview of Union goals, campaigns and priorities as we move toward spring. 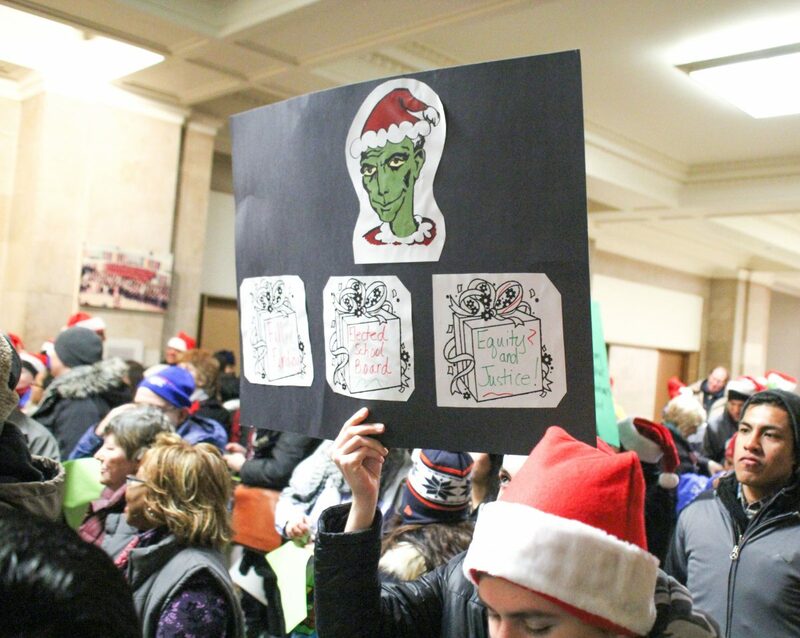 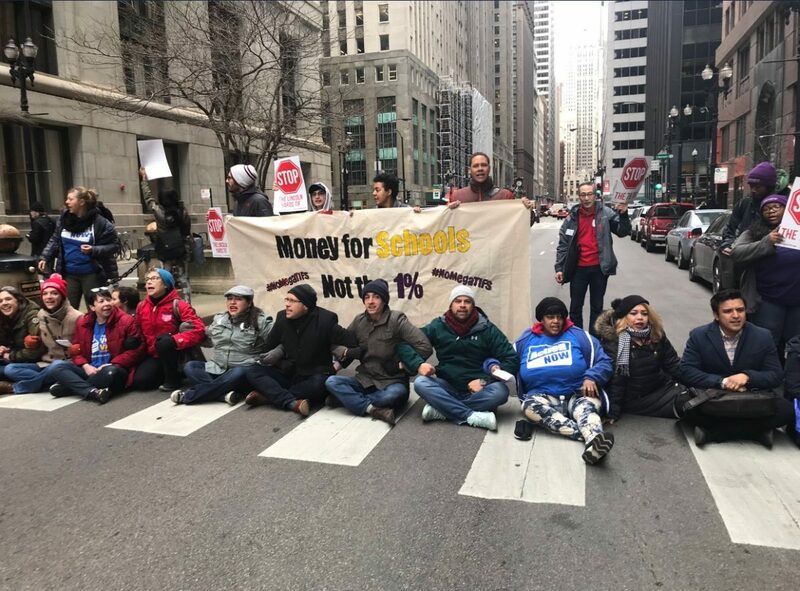 CPS parents, students and teachers call on 46th Ward Ald. 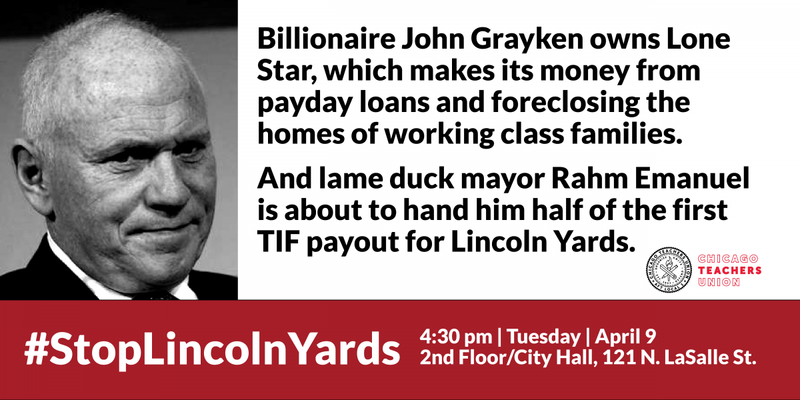 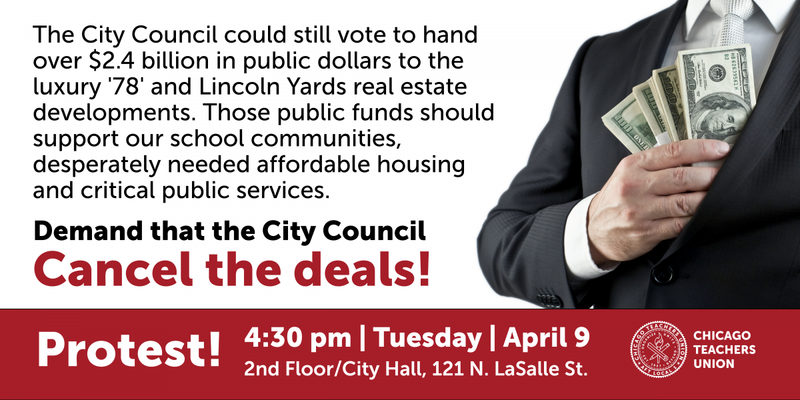 James Cappleman to cancel vote on Lincoln Yards project by rubber stamp City Council and let Chicagoans weigh in on the $1.3 billion decision when they vote in April 2 run-off election.